This 100-hour module introduces the student to the Mental Body, focusing on Dharana, the skill of concentration. The ability to have a sharp, unbroken concentration is necessary for meditation and higher levels of practice. This layer focuses extensively on the sequencing, anatomy and practice of the following three types of asanas: Inversions, Twists, Core Practices. Tantric Kriyas that not only prepare a student for meditation, but change the inner field of the student with lasting positive results. 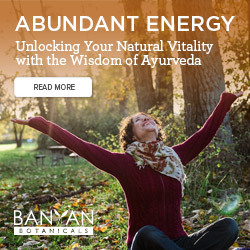 Vichara, the ancient technique of inner cleansing for a yogi’s mind, tracing the negativity to its source and addressing the very origin of that negativity. 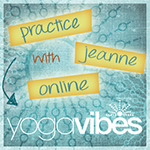 Devoted yoga students who are not teachers but desire to learn more about their own practice.